Huge offer. pay only $3799. applies to already discounted product. Hurry, Hurry, latest model. 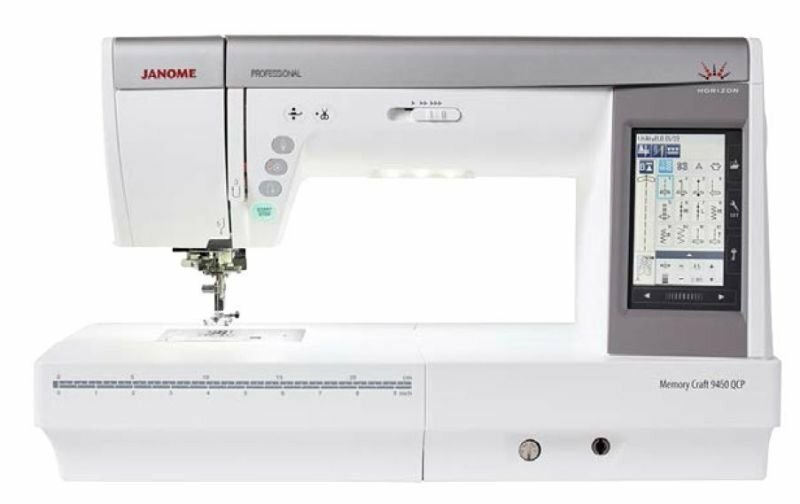 The New top of the line janome 9450qcp quilting sewing machine. 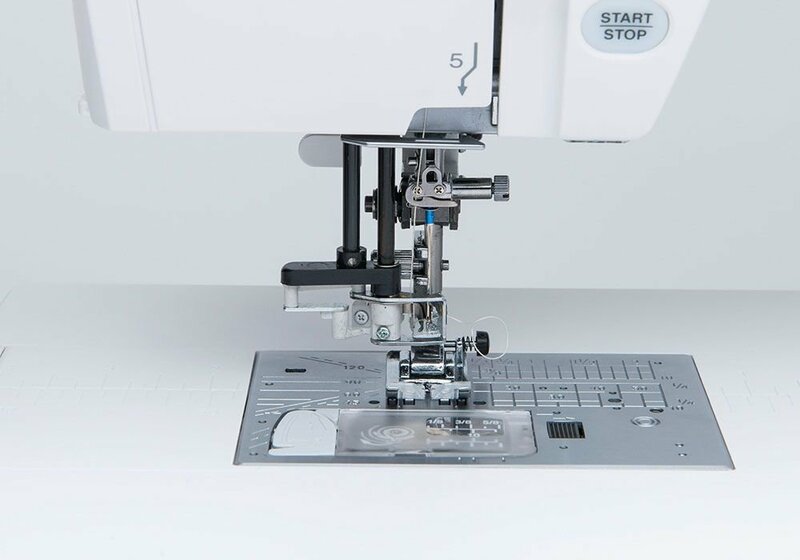 It is the latest quilting machine from Janome. 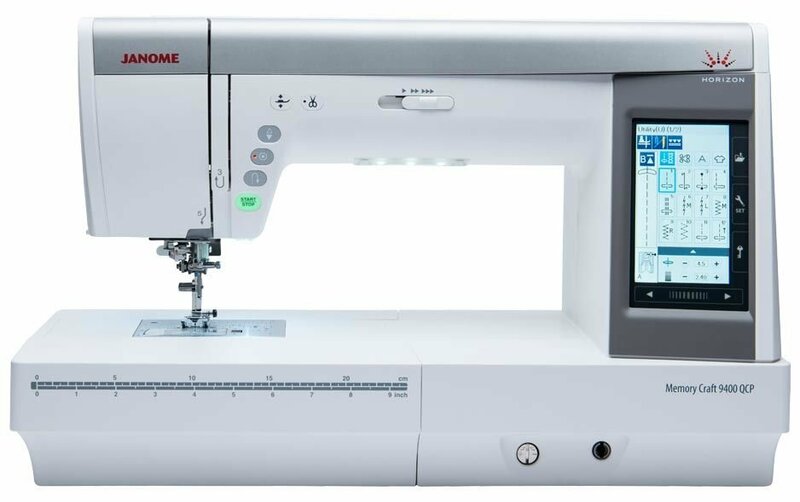 Save $1200 off RRP. 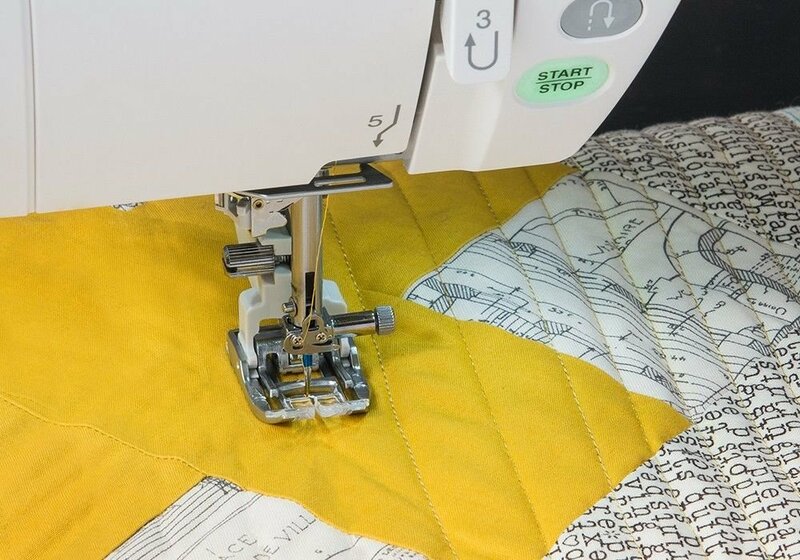 The improved walking foot (acu feed foot) makes quilting or sewing a breeze. ring us on 1300137041 to secure one.